You may know me from the Ozzy Osbourne band, Billy Idol, or Last in Line and everything in between. Here you can find information about me, about current shows and about anything to do with my musical activities. Even while this site is under development, it is organized with simple links that include a Bio, Gear and Discography pages and media connections so please feel free to look around! 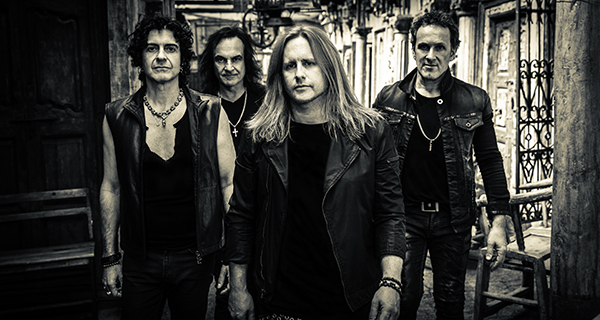 Currently LIL (Last in Line) has started touring in support of the new album “II” that was released Feb 22nd on Frontiers Records. Please click HERE for more details. 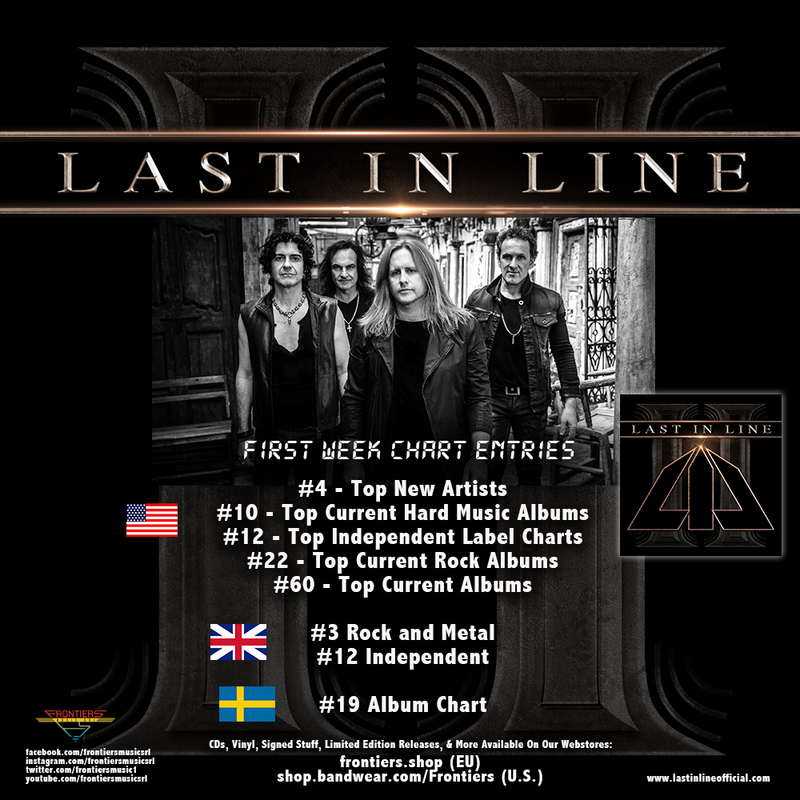 We are delighted that in the first week it charted on the Classic Rock Radio charts at 25, and premiered on Billboard at 75 on the Top 100! Phil Soussan Music page shared a post. I am so happy and thrilled for Vivian Campbell, my bandmate in Last in Line for being inducted into the Rock n Roll Hall of Fame this week, together with his other rather larger band Def Leppard! Thrilled for all of you, Joe, Sav, Rick and Phil. ...a long way from hanging out in London 1982!! Come see us at Randy Rhoads Remembered at Vampd Vegas Saturday night. Jonesy’s Jukebox was a lot of fun today! The whole thing was completely unrehearsed but we could have used a quick run through! 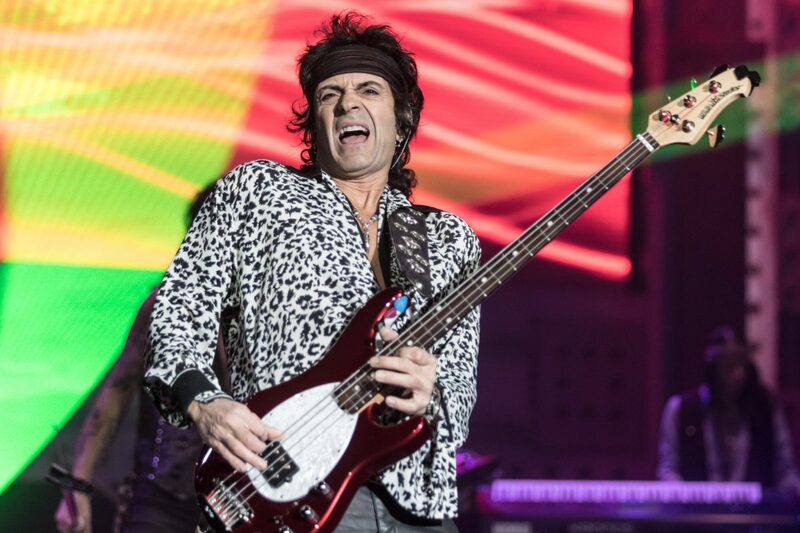 Congratulations to Viv on the Def Leppard induction in a couple of weeks, but in the meantime we will be coming to Ohio and Illinois next week. Dates listed below. Meantime I am heading to Vegas’s for Randy Rhoads Remembered Saturday night ! We are thrilled to be a part of this Planet Rock festival in December..